All types of electrical work. Installations & Maintenance. When you need it done right, call Midway. 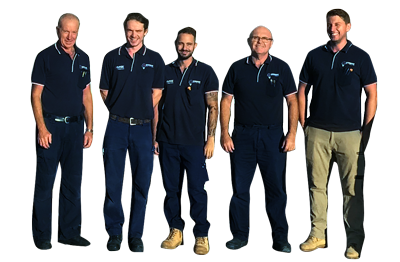 We've been servicing Western Australia since 1986, providing friendly, professional electrical services to a wide range of commercial, industrial and residential customers in the Perth region. Specialising in Healthcare, Retail & Office fitouts. We believe that old fashioned service, backed up with the latest technology and industry knowledge results in better electrical solutions for you. It's the way we operate at Midway and we are ready to assist with your electrical needs. 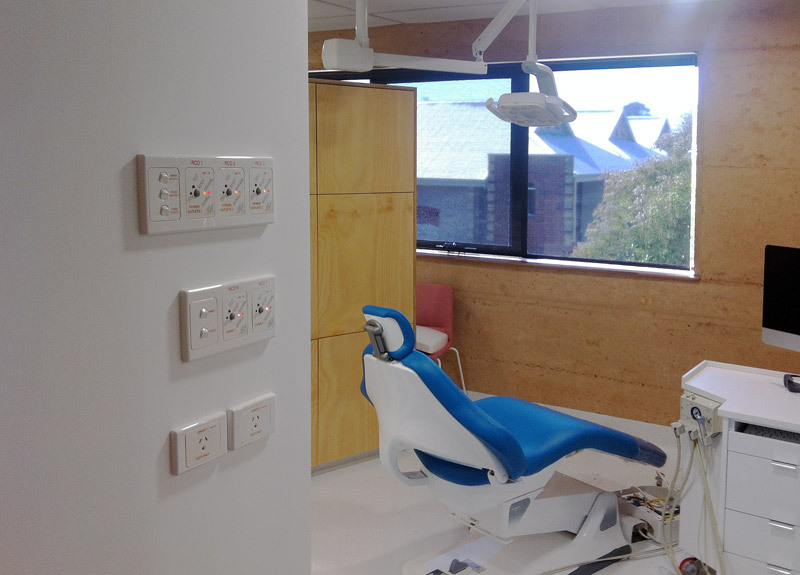 From commercial developments to shops, medical centres and offices Midway have the experience to deliver the best electrical solution for you. Your first choice for commercial, industrial and domestic electrical services since 1986.